We all grew up talking about Vicks because it was our best friend when we had the flu. It gave us relief from the phlegm and helped us sleep without breathing difficulties. Over the years, the brand came up with many other products for relief and Vicks Vaposteam is one of them. 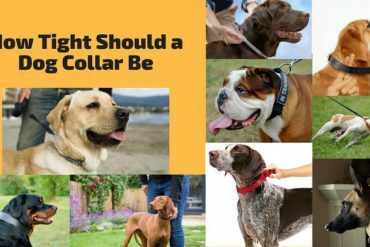 Sadly, many controversies have surrounded the product regarding its safety for pets, and people are worried about their own and their pet’s health. 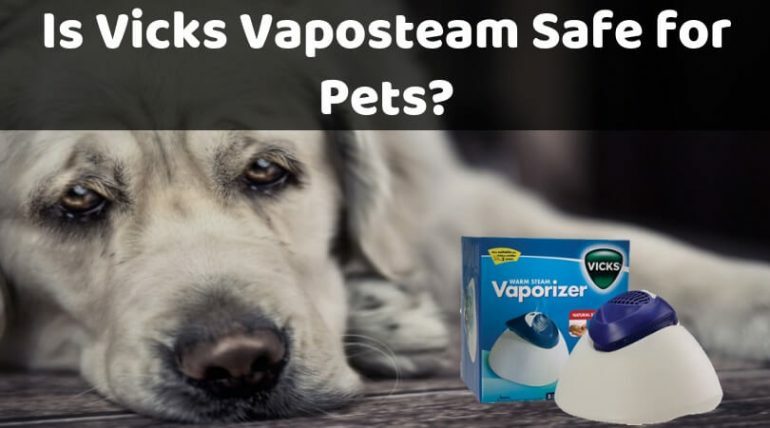 Is Vicks Vaposteam Safe for Pets? In this article, we shall explore and understand Vicks Vaposteam and learn whether it is safe for our pets. Vicks Vaposteam is a liquid medication that suppresses cough and helps with decongestion. It has been designed specifically for vaporizers, and many people use them in their humidifier for relief all night. Camphor is the active ingredient. It is a cough suppressor. Besides that, it consists of alcohol, silicone, poloxamer 124, nutmeg oil, menthol, Laureth-7, eucalyptus oil, and cedar leaf oil. Is Vicks Vaposteam safe for Humans? Yes, the product has been tested safe and reliable for humans. You can inhale it without any fears of health issues. Is Vicks Vaposteam safe for Dogs? This is where you should be concerned. Are the ingredients in the product safe for pet inhalation? 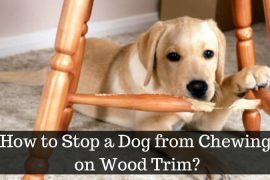 Are they safe for dogs, cats, and other pets? We are afraid, not. The ingredients, mainly menthol, nutmeg oil, and eucalyptus oil have been proven to be unsafe for pets, especially dogs. They are known to cause seizures. In fact, nutmeg oil is supposed to be a neurotoxin. While some people say that they cause adverse effects only when consumed and not when inhaled, many others have reported severe health problems after being exposed to the Vicks Vaposteam for as short a period of time as 2 hours. That’s the scariest thing ever for any pet owner & lover. What does Vicks have to say? The company has responded to many concerns and complaints especially on social media, claiming that Vaposteam has been tested to be safe. 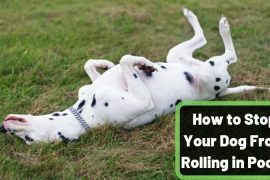 They have repeatedly said that not just Vaposteam, all their products are only rolled out into the market after they are declared 100% safe as long as the use directions are followed to the T.
They have further said that some pets may be sensitive to allergens and a few products that could cause harm. That is why it is necessary to exercise caution. It is true that Vicks Vaposteam has a few ingredients that could be deemed harmful. It is also true that many reports have come forward about pets facing serious health issues. But in many cases, we feel that blaming just the product may not be it. Seizures could also be due to sudden changes in diet, environment changes, etc. 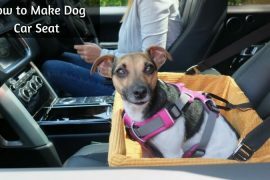 However, for the safety of your pet, we would say that you should steer clear of the product completely. It is true that nothing has been proven but what if Vicks Vaposteam really causes seizures? 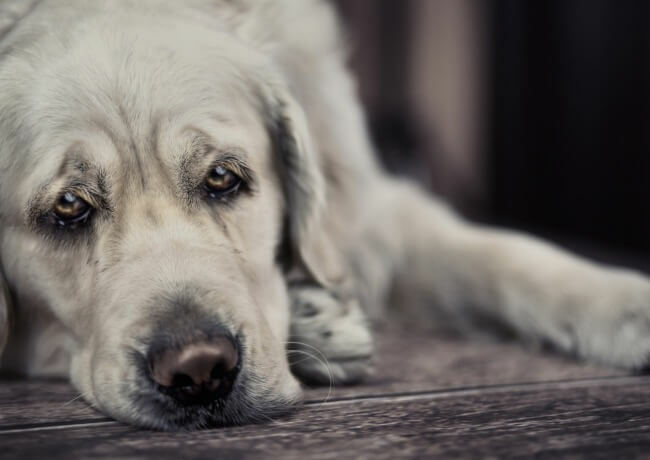 What if your pet is really sensitive and gets affected drastically? It is not a risk worth taking at all. Nothing should put your pet’s health on the line like that, and if there’s a danger or even a slight possibility, you should avoid it. 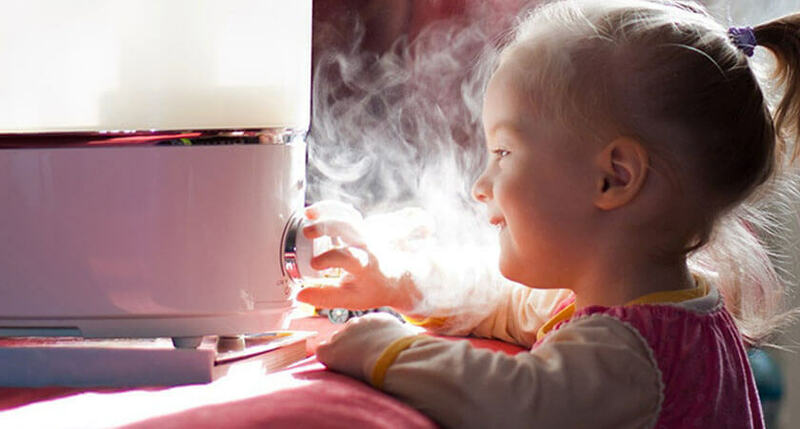 Also, make sure you talk to the vet before using any type of humidifier, not just Vaposteam. Keep your furry baby safe. You are all they have!